Looking for a video converter for free? 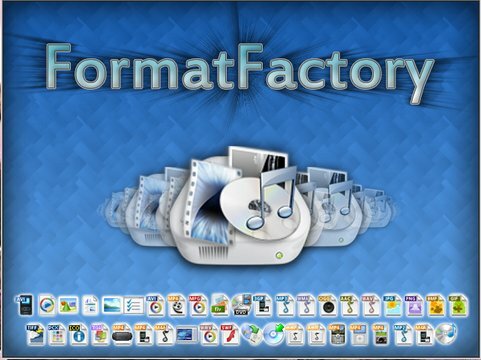 Just go to the official site of FORMAT FACTORY and download your free converter. I use this program since I discovered it in a forum. It allows me to convert media files to any popular file formats like MP3 MP4 AVI MKV 3GP MPG FLV WMV SWF. Aside from converting it can rip DVD to Video File and rip Music to audio file. This software is also bundled with video/audio joiner and ISO to CSO converter. The interface of the Format Factory is user friendly even the first time users can easily understand how to use the converter.